1. 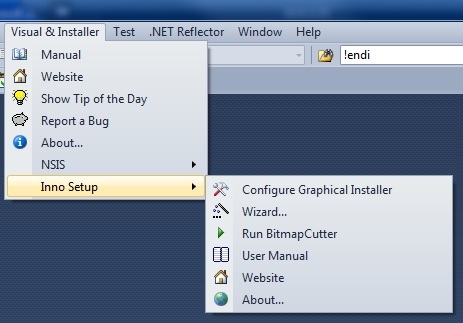 Start Visual Studio (2005 - 2015, Express editions are not supported). 2. 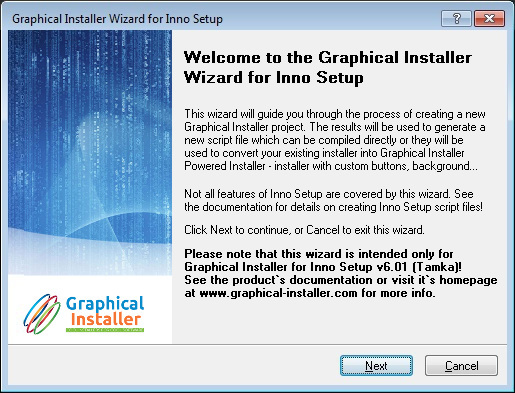 In main menu select Visual & Installer -> Inno Setup.